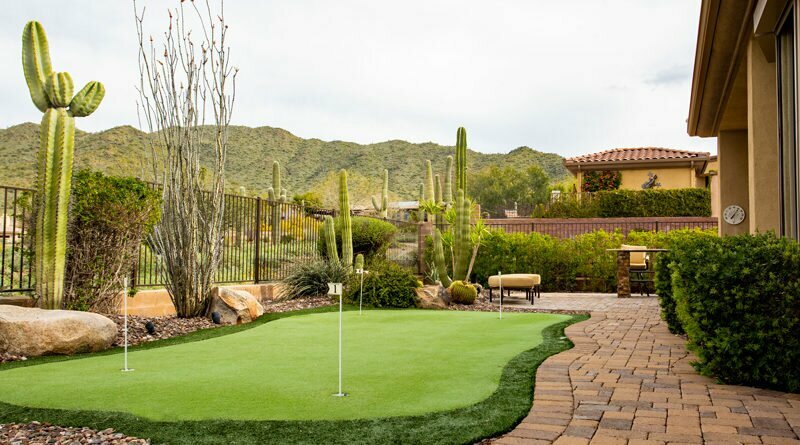 Wanting to spruce up your backyard? Maybe create that dreamy outdoor oasis? 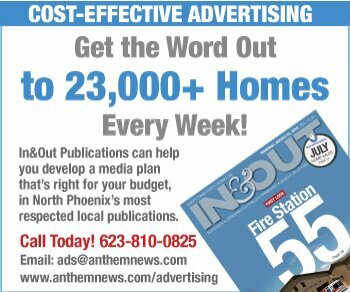 A public tour of 10 decked-out backyards in Anthem Country Club could provide just the inspiration you need. 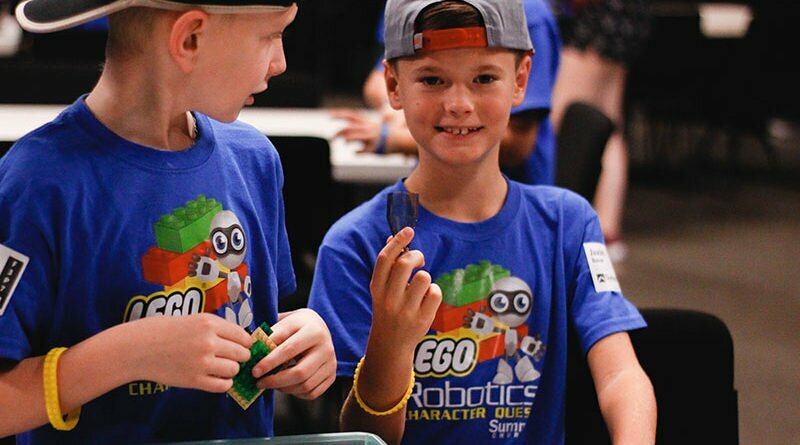 A host of camps are planned for all kids this summer, regardless of where they live or which school they attend. 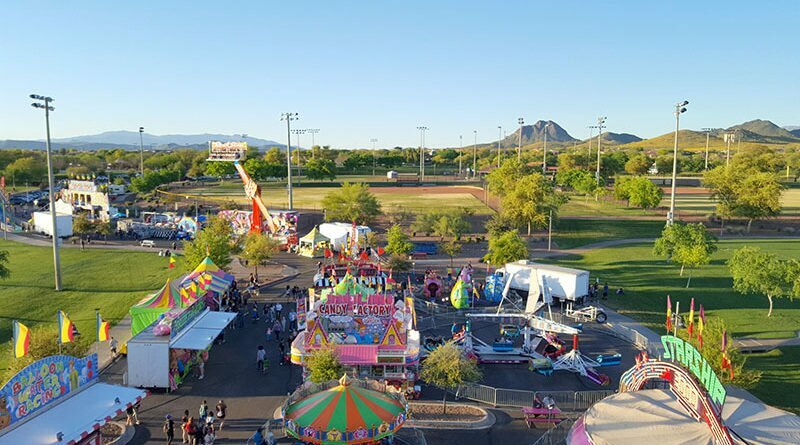 Here’s a selected list of some available in or near the North Valley. Registrations were open as of this writing but are subject to change. All those things you keep saying you should see or do will be right here this weekend at the annual Outdoor Expo at Ben Avery. After a long, cold, wet winter, spring officially arrived this week. And guess what else? 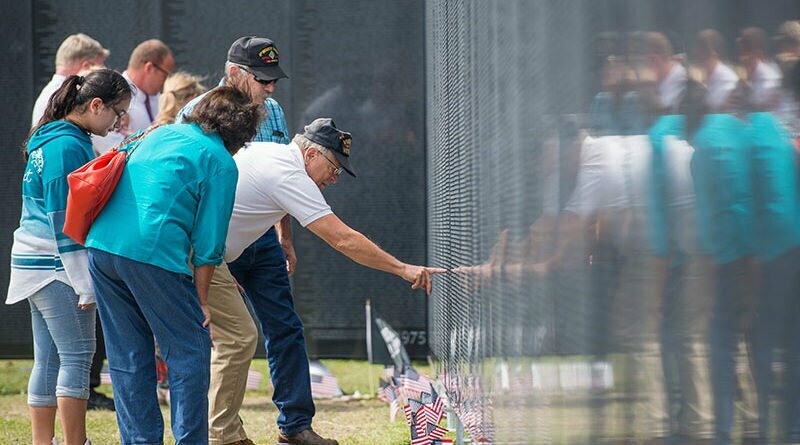 To see the 3/4-scale model of the wall, to run your fingers over any of the more than 58,000 names inscribed on it, can be a very emotional experience. 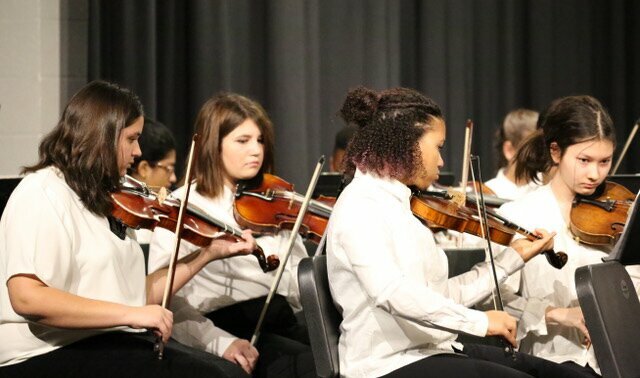 Kids will rehearse with adult members of the North Valley Symphony Orchestra, then perform a concert at the all-day Spring Strings Festival in April. Registration is open now. 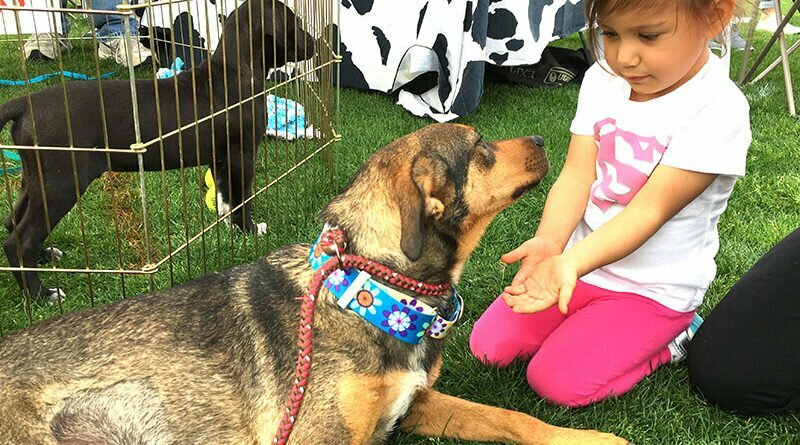 Rescue groups from around the Valley with gather Saturday at Anthem Community Park with hundreds of dogs, cats―even rats and bunnies—ready for a second chance to find a forever home. The event is open to the public. 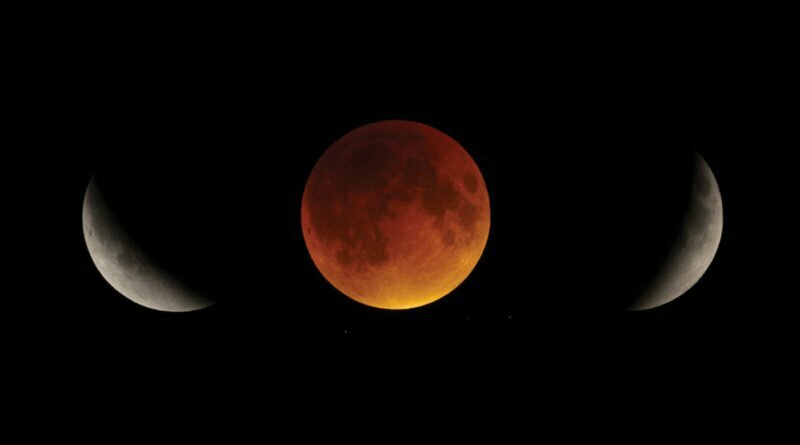 Weather permitting, a total lunar eclipse Sunday night, Jan. 20, will be visible from North Phoenix as well as all of North and South America. It will be easy to view. Just grab the kids or your friends or neighbors and go out and look up. See our complete guide for times and what to look for. 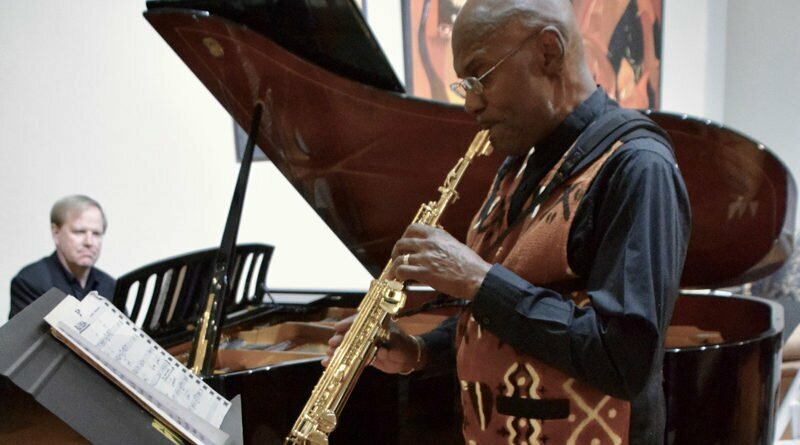 Tickets are on sale for ProMusica’s 2nd Annual Musical Champagne Salon, slated for Feb. 9 in “an exquisite private home in the Anthem Country Club.” Music by soloists and small ensembles, plus hors d’oeuvres, desserts, champagne and wine. 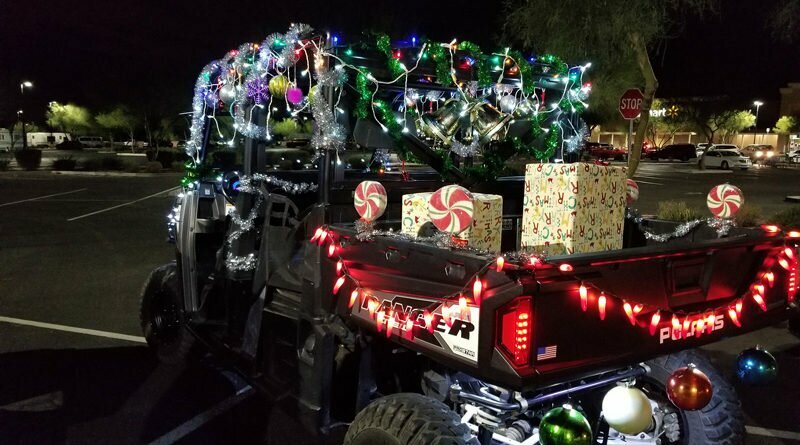 More than 200 SXSs, UTVs and Jeeps are expected to light up and otherwise decorate their vehicles for this informal, 3rd annual event celebrating the holidays. 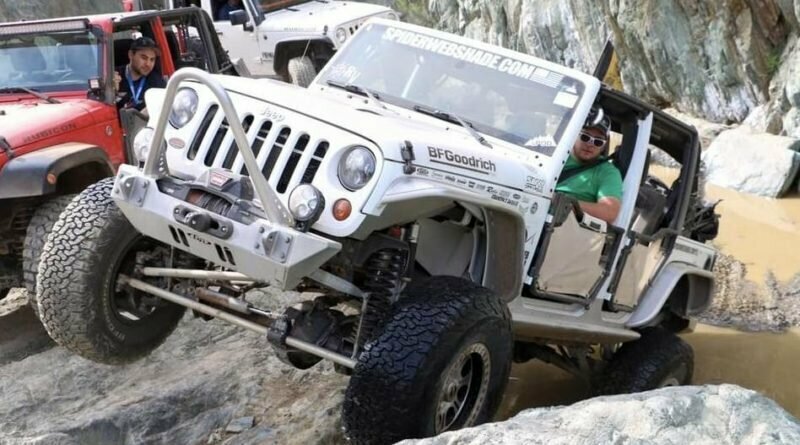 The 3-day event guides dozens of Jeep owners on technical climbs in the backcountry north of Phoenix. Experienced 4×4 enthusiasts are challenged by difficult trail sections were the “likelihood of getting stuck is high.” But newcomers are welcome, too. 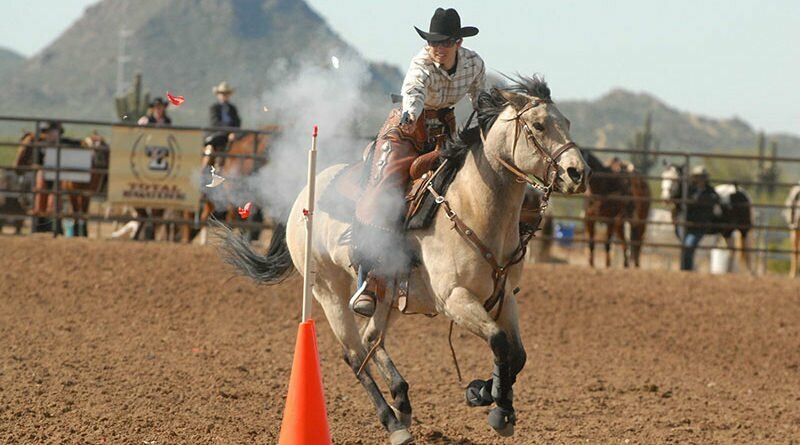 Registration opens Dec. 3.